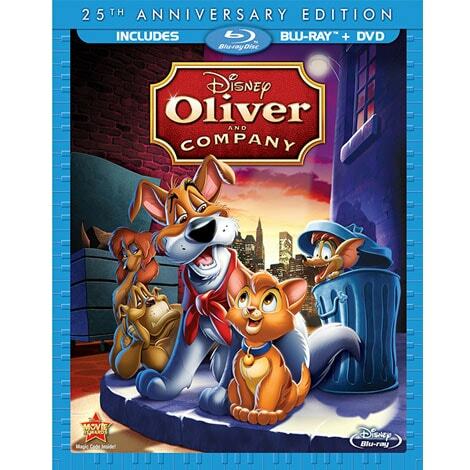 Oliver, a feisty young cat, explores New York in this thrilling animated classic cleverly based on Charles Dickens' timeless story, OLIVER TWIST -- featuring unforgettable songs performed by musical greats Billy Joel, Huey Lewis and Bette Midler! 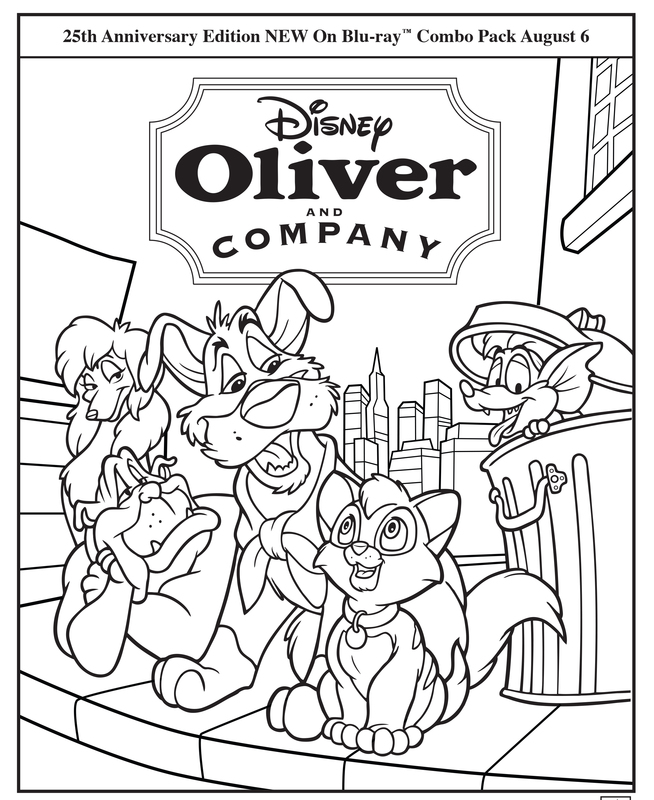 Joined by a pack of hilarious characters -- dogs Dodger, Tito and their pals -- Oliver knows he's found a lifelong friend and a real home. In honor of National Cat Day we countdown the top ten Disney cats.